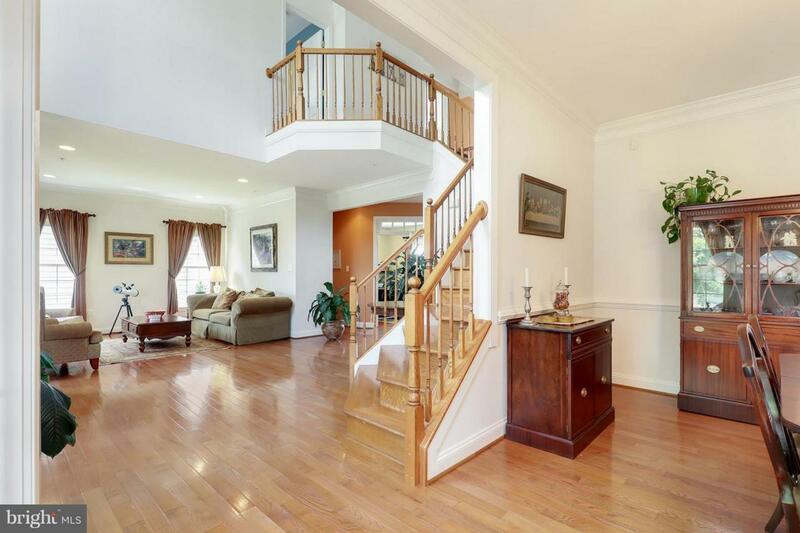 No detail has been spared in this spacious colonial in Wilshire. Hdwd floors w/ ceramic tile in baths & laundry room, & recessed lighting complement this spacious floor plan. The gourmet kitchen features SS appliances, & an island. 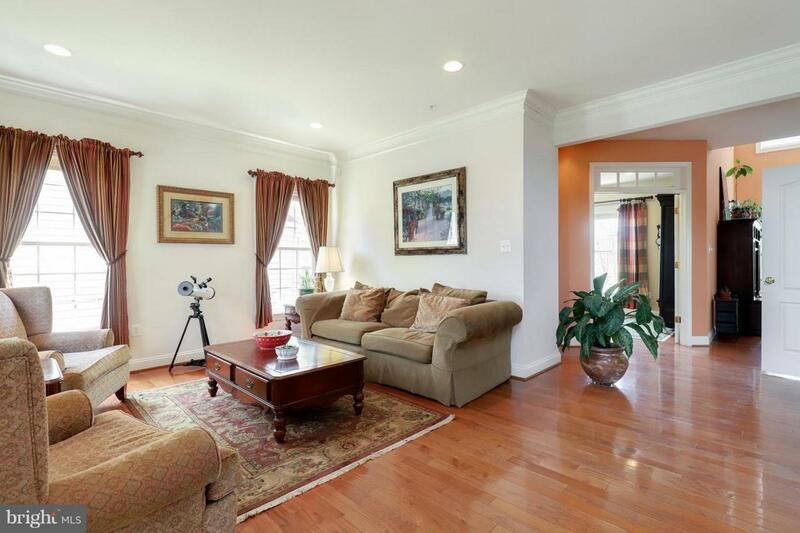 Impressive family room with tray ceilings, fireplace, & multiple windows. 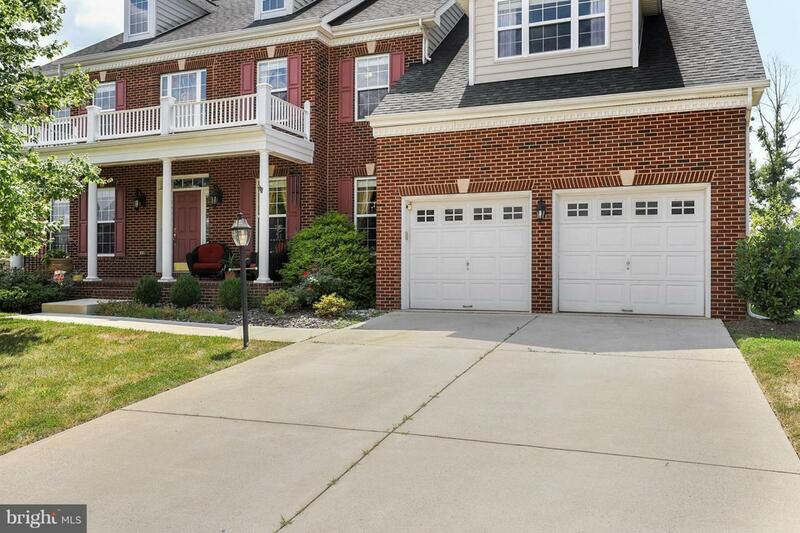 Master suite with soaking tub & a full finished bsmt w/ outside access. Short Sale.